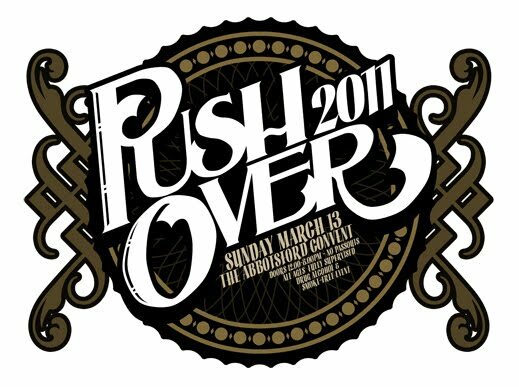 Organisers of the annual Push Over festival have announced that it will return to Melbourne’s Abbotsford Convent in March next year. The stage is set (well, four stages to be precise…) for a burst of interesting and exciting Australian talent, including the likes of Children Collide, Deez Nuts, Owl Eyes and Oh Mercy. Of course, the full 2011 line-up is available for all to see over at www.thepush.com.au, but as well as some of your existing favourite local talent, you’ll also have the chance to pick from nine of the hottest up and coming artists as part of the FReeZA Push Start Battle of the Bands Grand Final.